Want to be notified of new releases in jacksu/machine-learning? 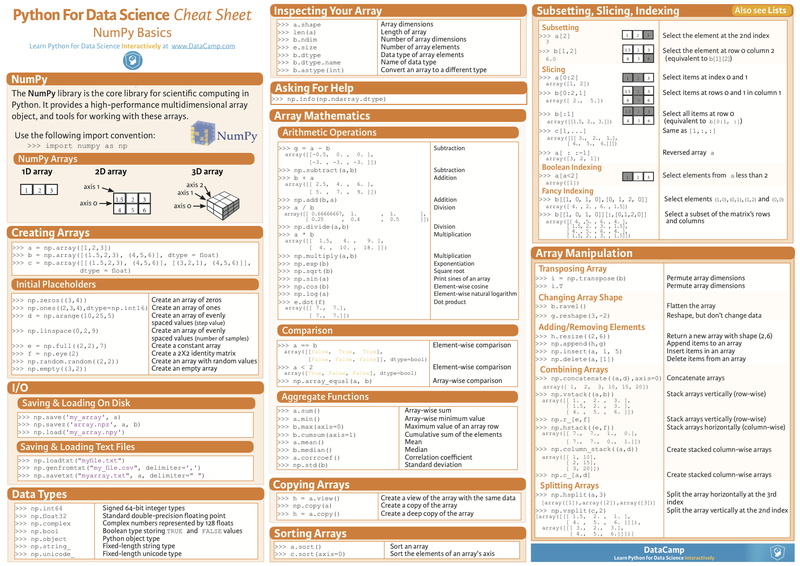 Machine Learning Glossary---This glossary defines general machine learning terms as well as terms specific to TensorFlow. state-of-the-art-result-for-machine-learning-problems---This repository provides state of the art (SoTA) results for all machine learning problems.